What’s more magical and beneficial than an Easter egg hunt? If you’re a kid, the benefits are obvious—oodles of fun! But if you’re only a kid at heart, you can still reap great benefits. Hosting an Easter egg hunt can be a fantastic way to deepen the human connections between your family and your neighborhood. And there can be other benefits, too. Need to sell your house, for example? 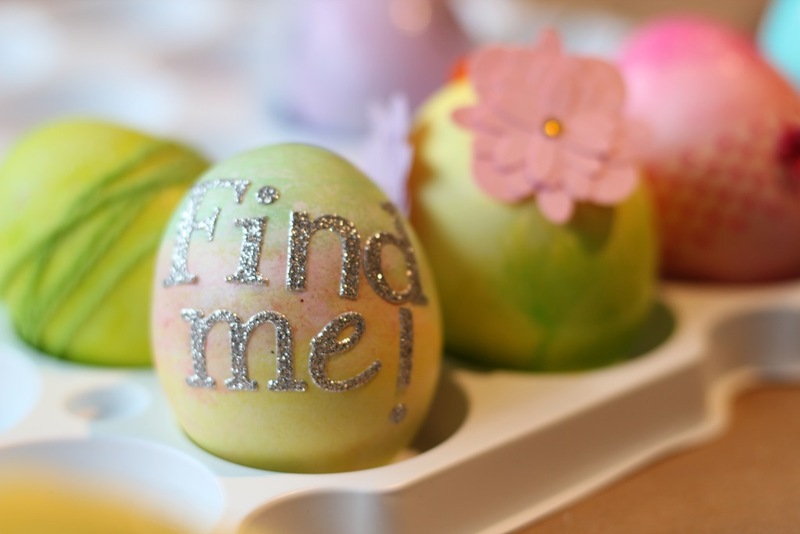 An Easter egg hunt can be a highly creative, festive way to get the word out! Okay, so exactly how DO you host a great Easter egg hunt? First, aim to make your hunt “not too easy, not too difficult.” Kids most enjoy a hunt that’s a bit challenging—but not one SO challenging it’s not fun. Second, have a theme. The best Easter egg hunts will stretch and grow a child’s imagination, making the reward of all those yummy chocolate eggs and bunnies as stimulating to a child’s heart and mind as to her or his taste buds! So what themes can you think of, that REALLY would take your hunt from good to great? A “Buried Treasure” Hunt . . . Give each kid a sheet of paper on which clues to the location of eggs have been written. You’ll turn each kid into a miniature Sherlock Holmes! A “Cool Costumes” Hunt . . . Ask each kid to wear a fun, creative costume to the hunt, allowing them to dress up (for example) like their springtime Maine-fisherman dad …or like a Marvel superhero … or maybe like the Easter Bunny himself! A Flashlight Hunt . . . Use glow-in-the-dark eggs or bunnies, and let kids hunt at dusk with a flashlight! An “Egg-Painting” Hunt . . . Have kids search for unpainted eggs, then afterwards paint them at your after-hunt paint party (making sure each child has some to paint). 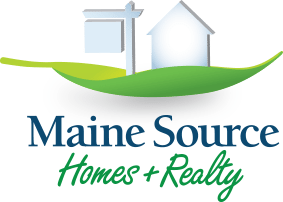 No matter which theme you settle on, we predict you’ll turn your Maine house and lawn into a place of genuine delight, with happy memories-in-the-making. Happy Easter!